again I am alone, again i am feeling the pain! 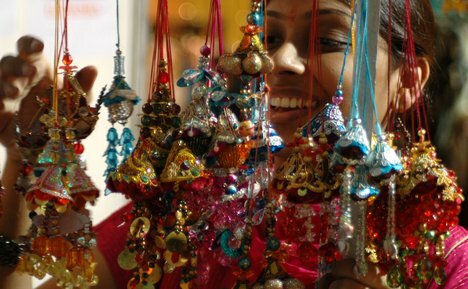 rakhis are praised and so beautiful again! again I wrapped my emotions into it! I stashed my tears in the eyes again! Again I recall the sport delight! My brother is officially engaged again! But the time ditched us again! if he is not here, the festival is vain! I am missing my brother again ! I am missing my brother again ! !